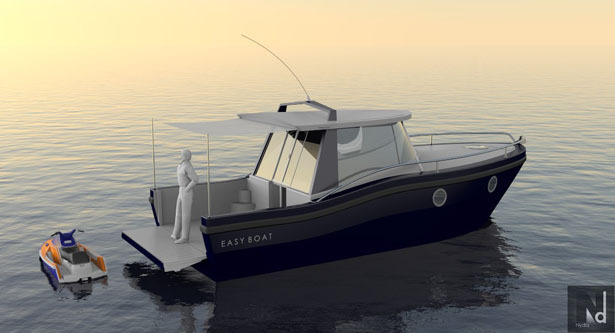 Easy Boat project was the result from the desire to give a boat a new life starting from an existing and unused hull. 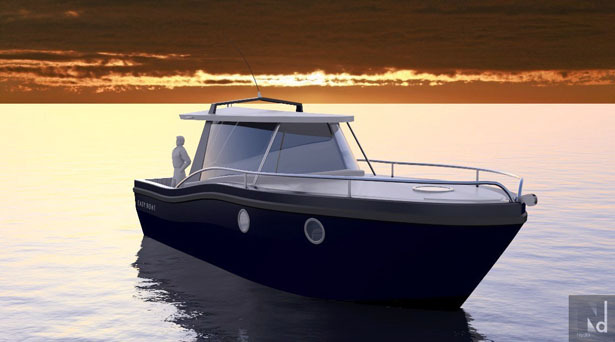 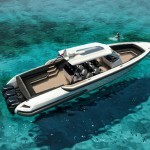 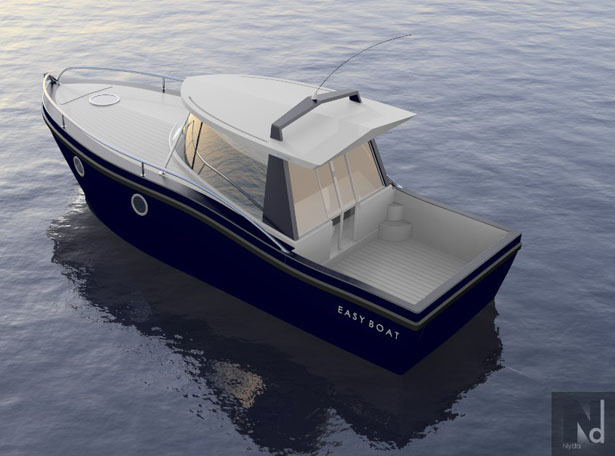 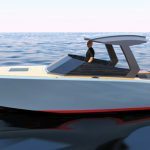 The main objective was the design a multi-purpose boat that not only fishing enthusiasts can use it, but also a family who wants to spend the time enjoying the sea breeze. 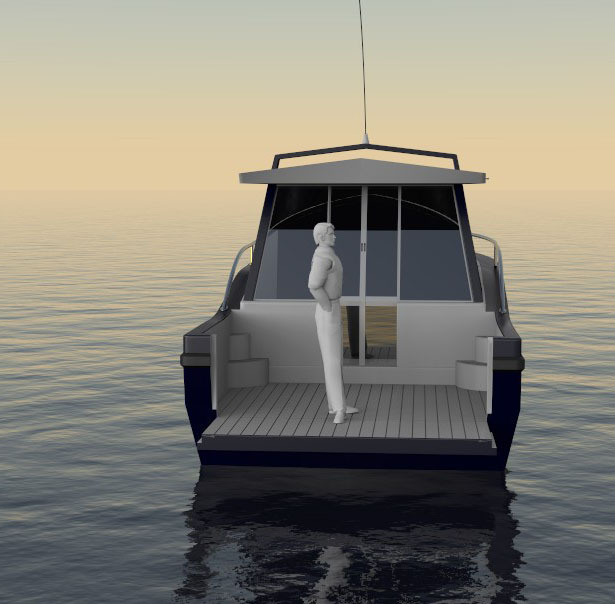 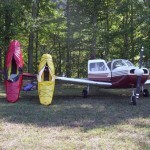 This boat features 4 beds, double cabin, and two single beds. 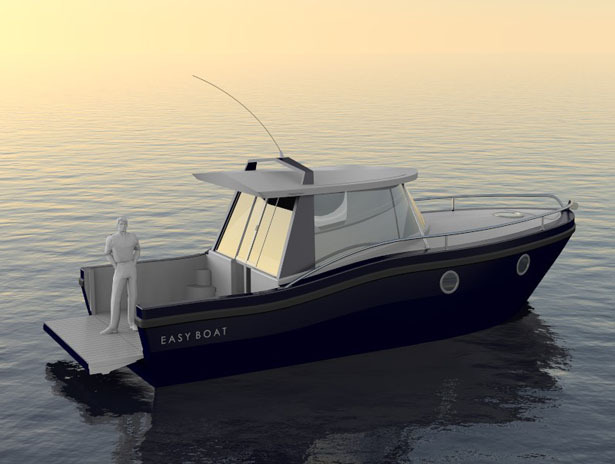 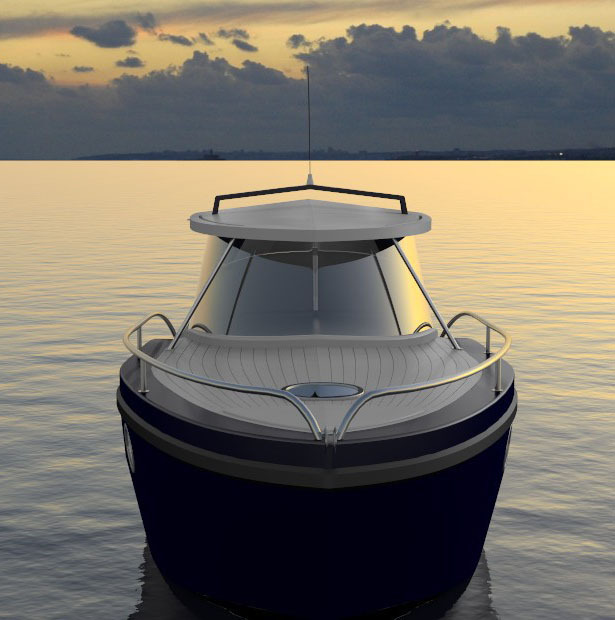 As you can see here, the result is a simple, comfortable, straightforward, affordable and easy to use boat, therefore, the designer named this boat design: Easy Boat. 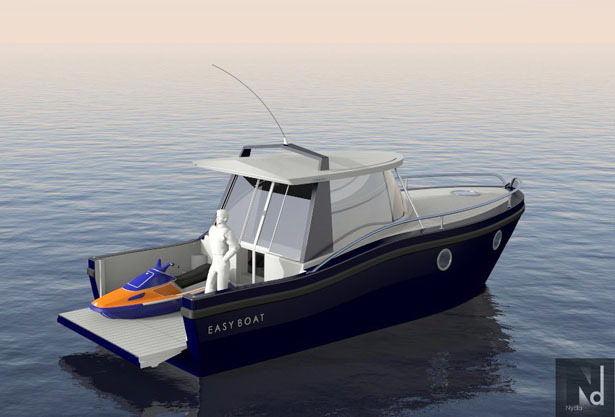 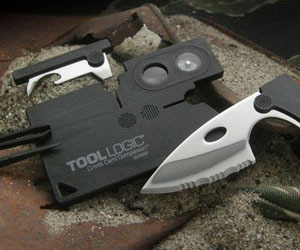 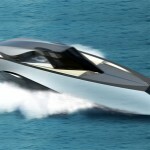 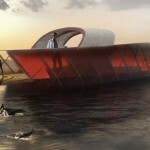 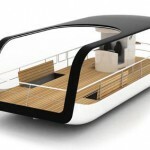 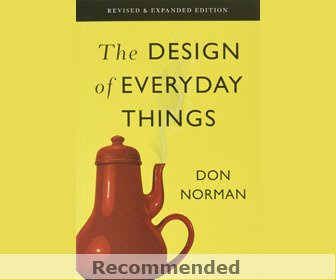 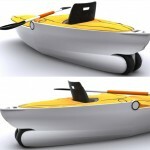 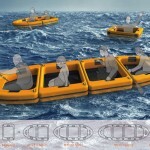 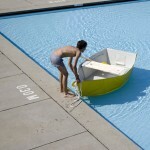 Tagged as boat design, boat designer, boat project, Designer, desire, main objective, objective, result, sea, sea breeze.